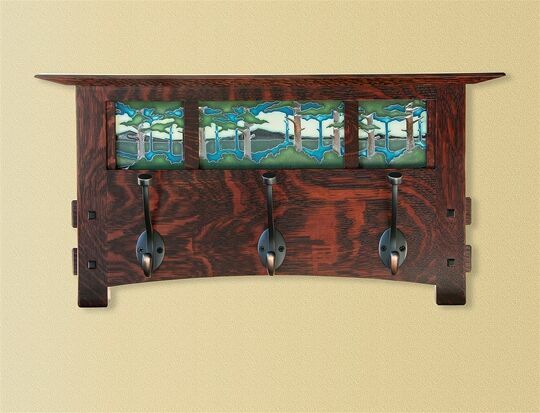 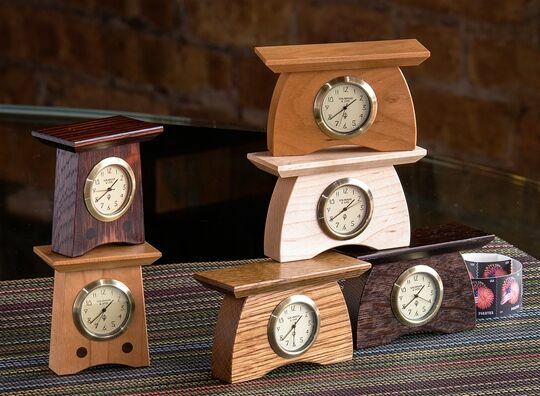 Schlabaugh & Sons are brothers from Iowa with a family tradition of woodworking. 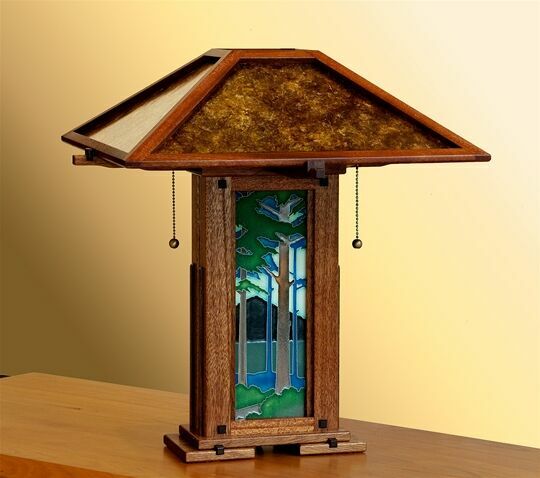 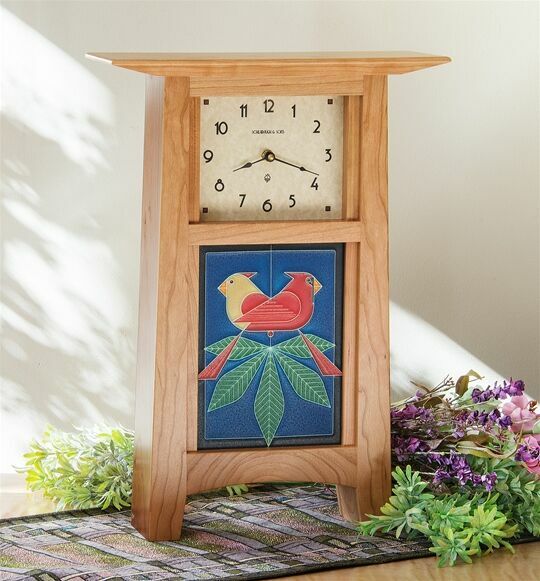 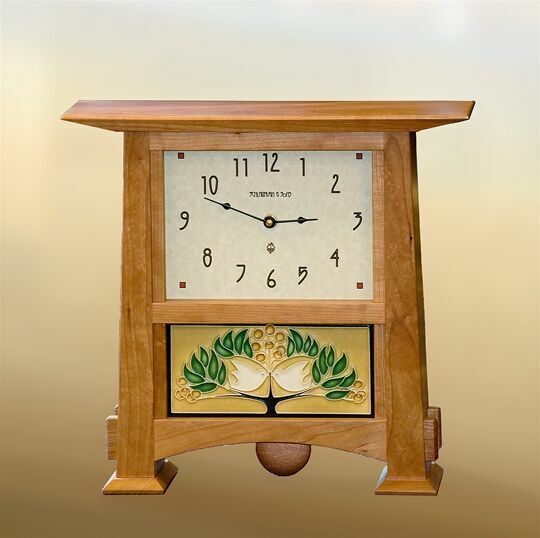 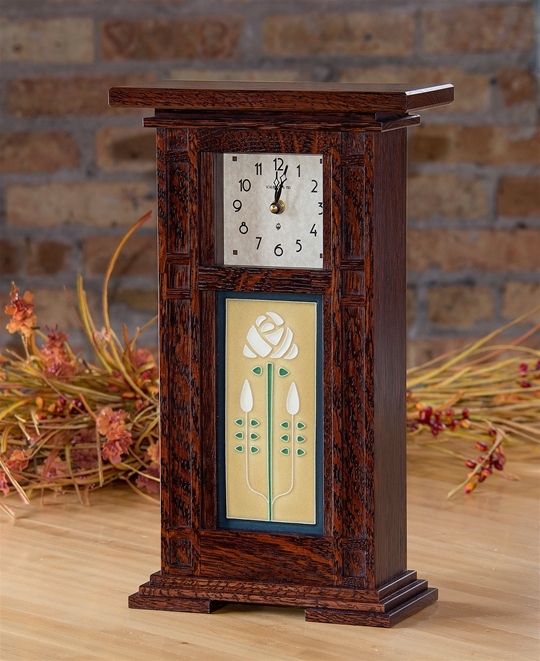 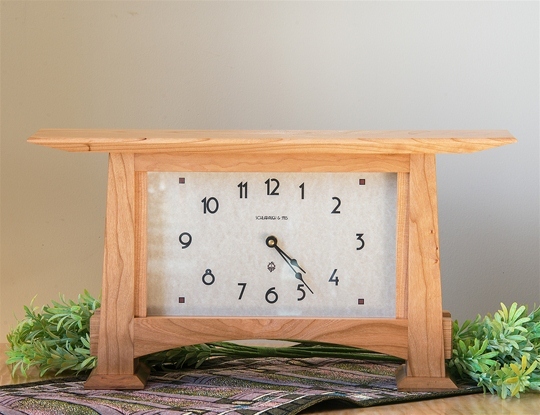 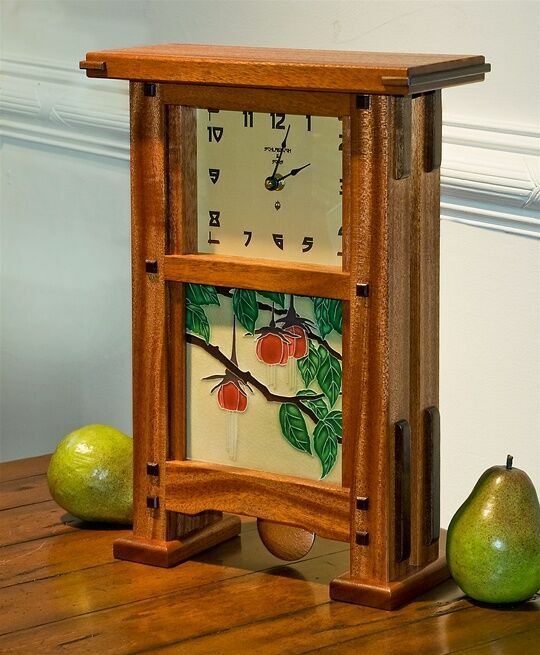 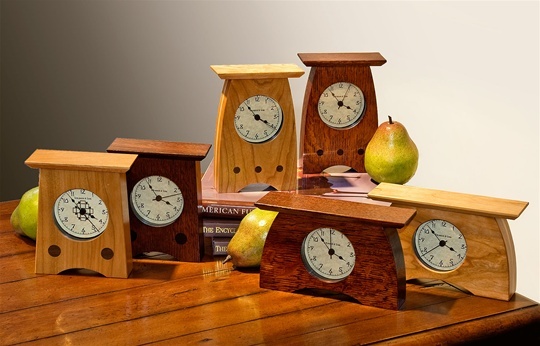 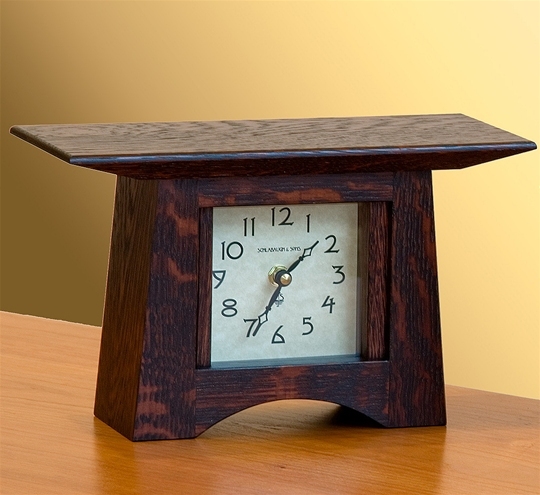 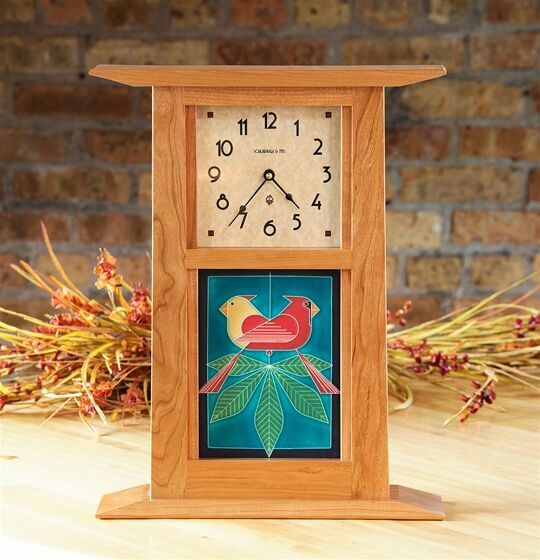 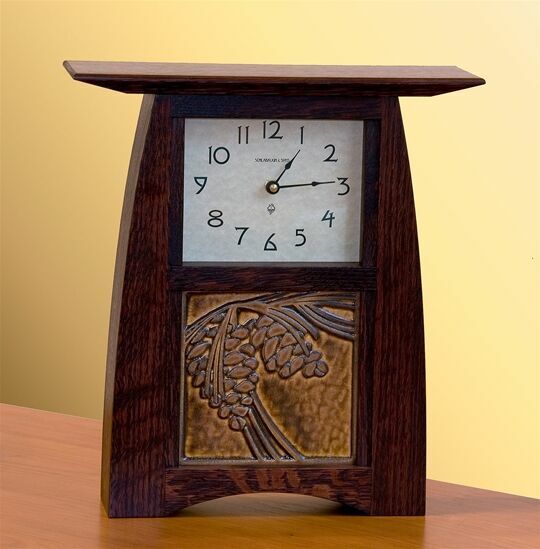 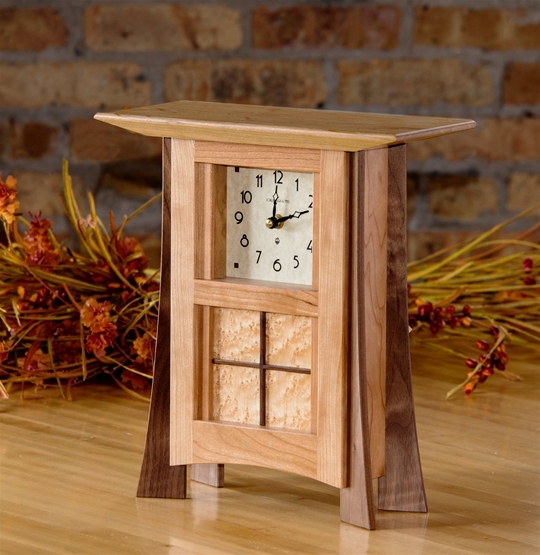 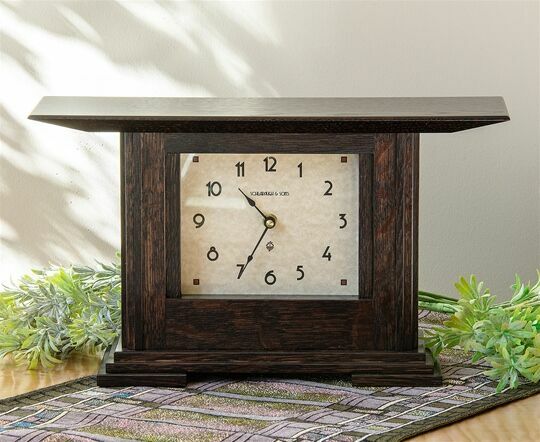 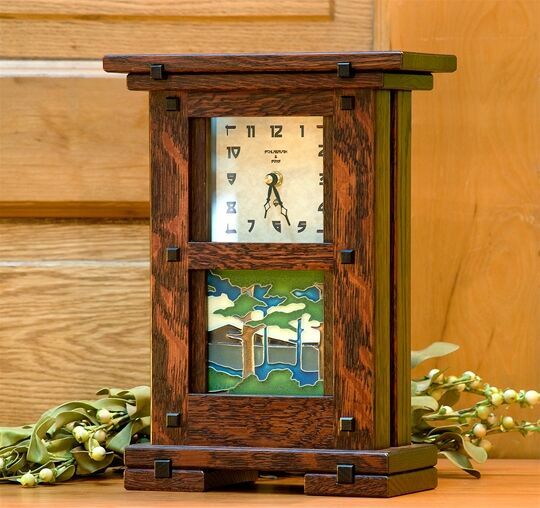 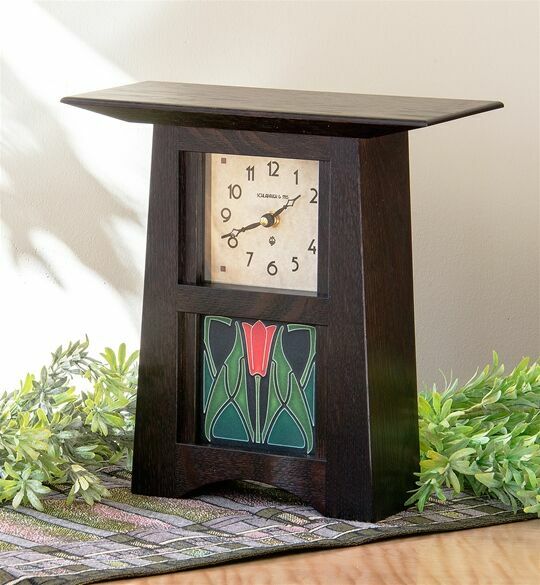 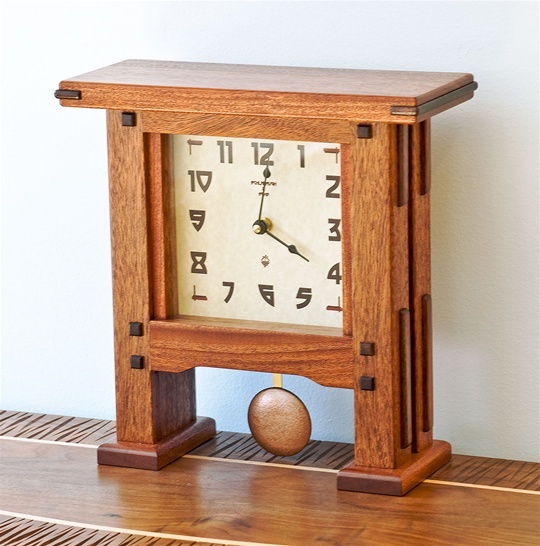 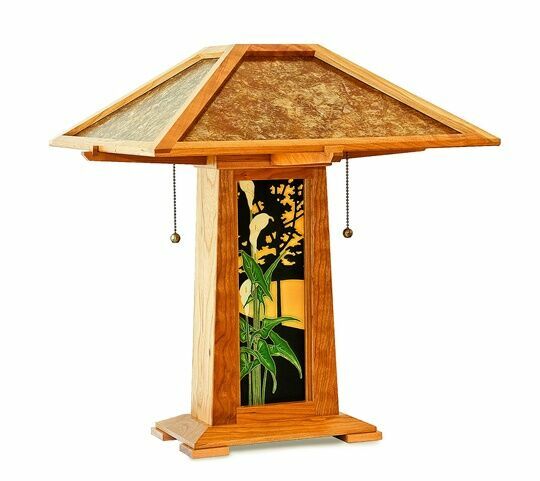 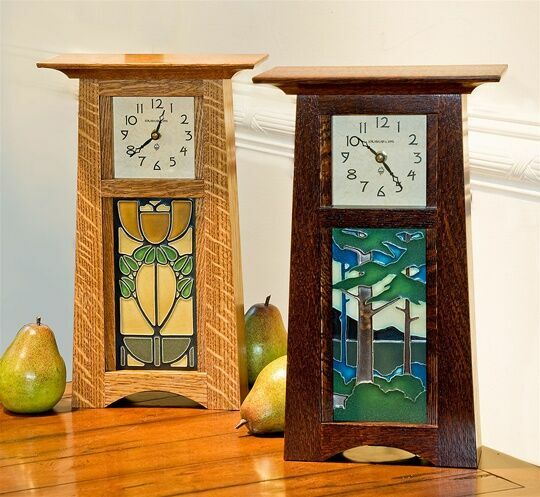 From their woodshop in the heart of Amish country, they handcraft Arts & Crafts inspired clocks in a variety of natural woods. 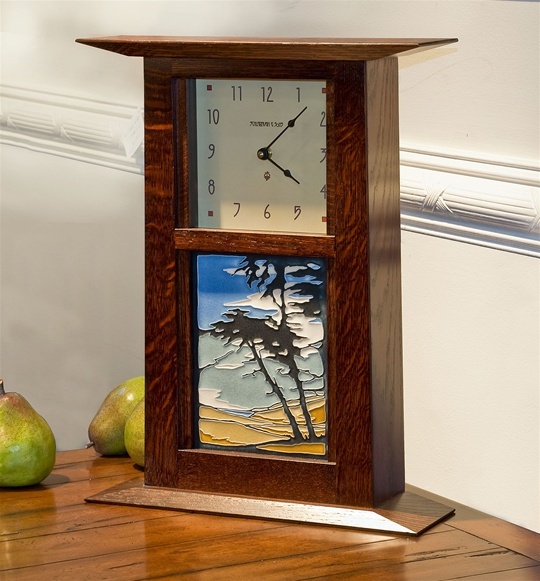 They have found a fitting collaborator in Motawi Tileworks creating wood and tile clocks, mirrors, and lamps in both the Arts & Crafts and Greene & Greene traditions.